Share a minimum of two connections that integrate math with other subjects. 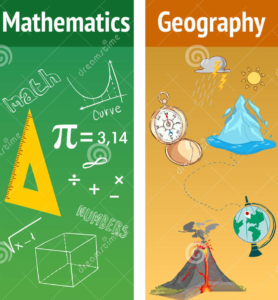 Post these two ideas along with an explanation as to why cross-curricular connections are beneficial to student learning, particularly as it relates to learning mathematics. 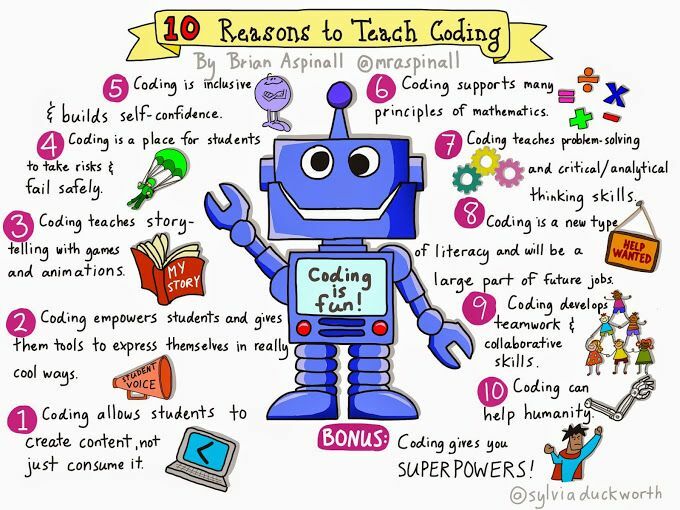 Coding is a great cross-curricular connection between Math, Science, and even Language. Coding has students create sequences of commands that lead to a specific action or outcome. When using robotics technology, such as a Sphero, students are able to code the robot to move a certain distance, rotate a specific way, and even travel at a certain speed. Robotics and coding would typically fall under the category of Science and Technology, however, there are many different and creative ways in which it can have a math focus. For example, students could use angles and rotations to maneuver the robot through a maze that the students create. There are also some valuable Language expectations met when coding, predominantly procedural writing. Coding and robotics are great ways to bring a math problem to life, while also teaching the students valuable and applicable 21st century skills. 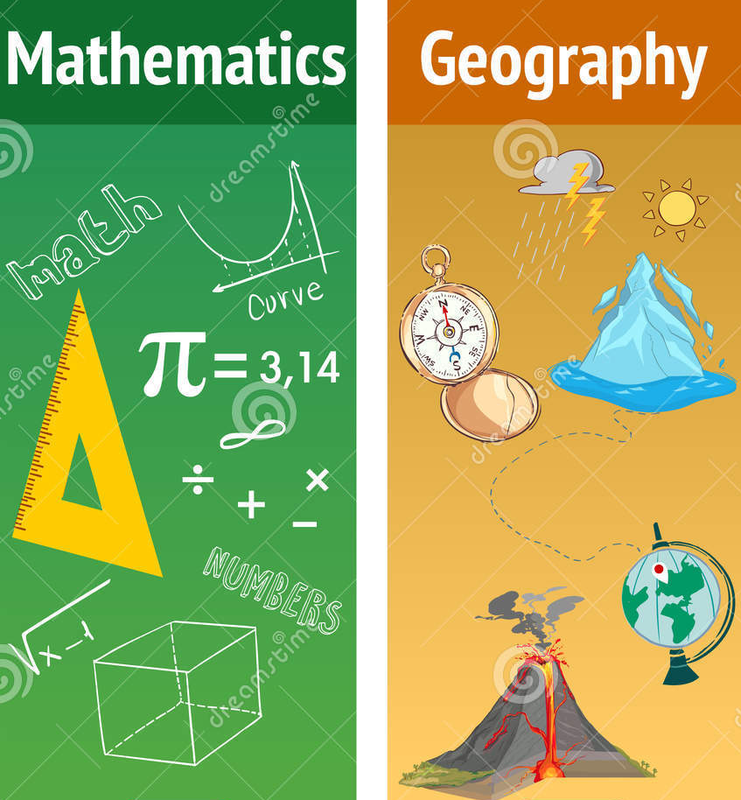 There are many ways in which Math can also be cross-curricular with Geography. On way in particular that I was able to make a cross-curricular connection between these two subjects was when our class was learning about the environment and natural resources. Students used their data management skills to create and conduct a survey to other students within the school about the amount of waste that they brought in their lunches each day. The students were then able to use this data to calculate how much waste the school would produce each week, month, and school year, while also using different weight measurements. This proved to not only hit a number of different curriculum expectations in math, but it also helped the students to grasp the severity of their waste production from a geography mindset.